Welcome to Friday everyone, CEO Olivia here. 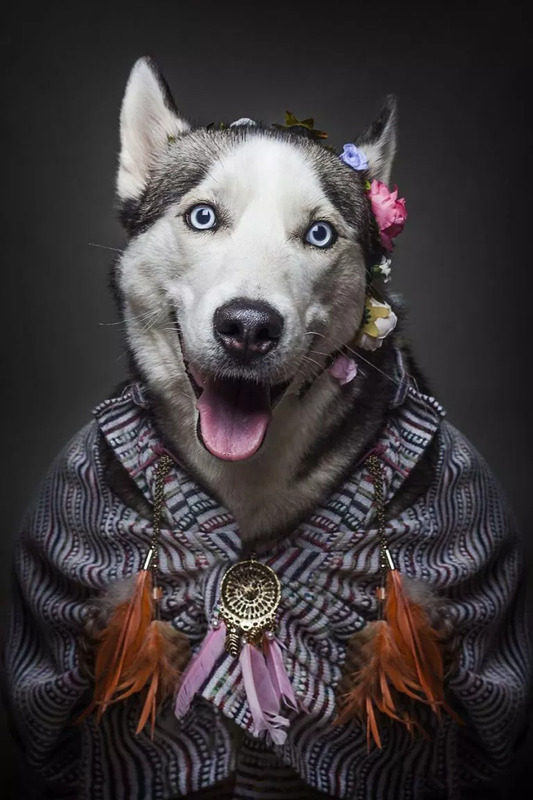 “Dog People“, is a photography book by Dutch artist Sandra Muller. 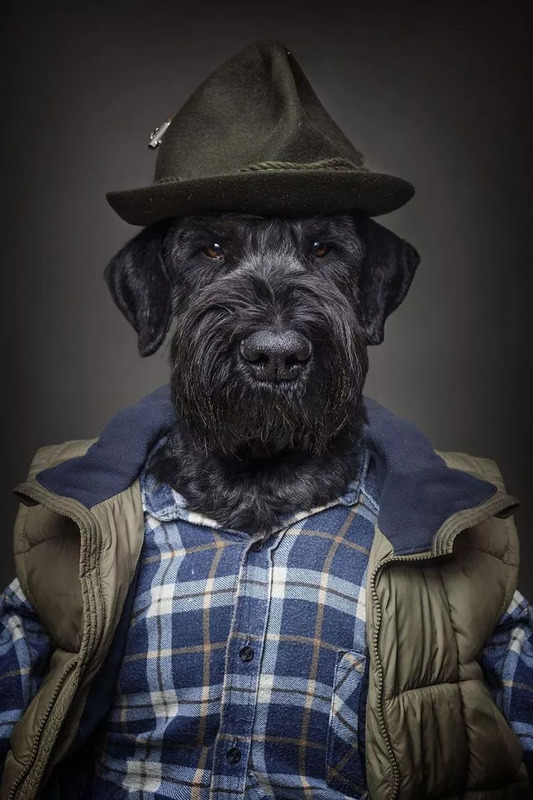 In it are 83 wooftastic dog portraits – from a purebred Standard Schnauzer to a “street mutt” – & many “human” characters. She describes the book as a thought experiment: what kind of person would my dog be? Sandra Muller bought her first SLR camera at age 14. She has been an animal lover since childhood – from guinea pigs to her aunt’s dog, with whom she spent entire summer vacations. Today, she is the proud huMom of Maja, the “most beautiful Bernese Mountain Dog mix in the world”. 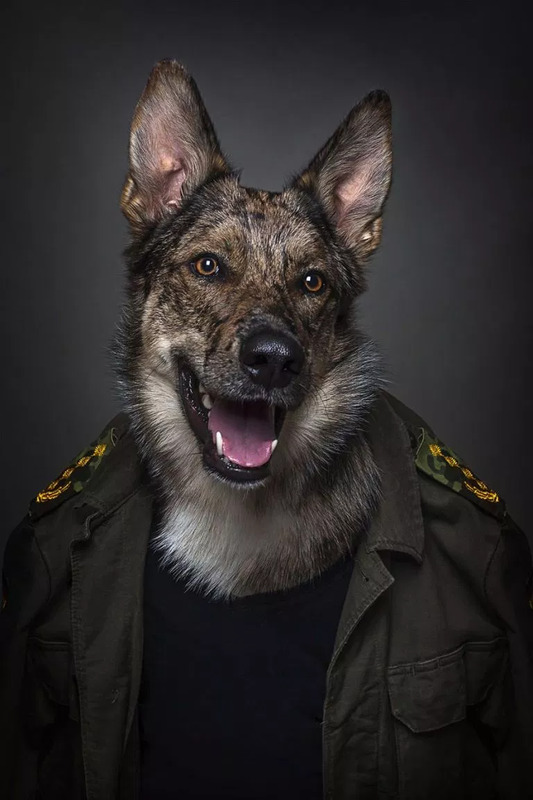 She specializes in portraits of both people & good dogs. 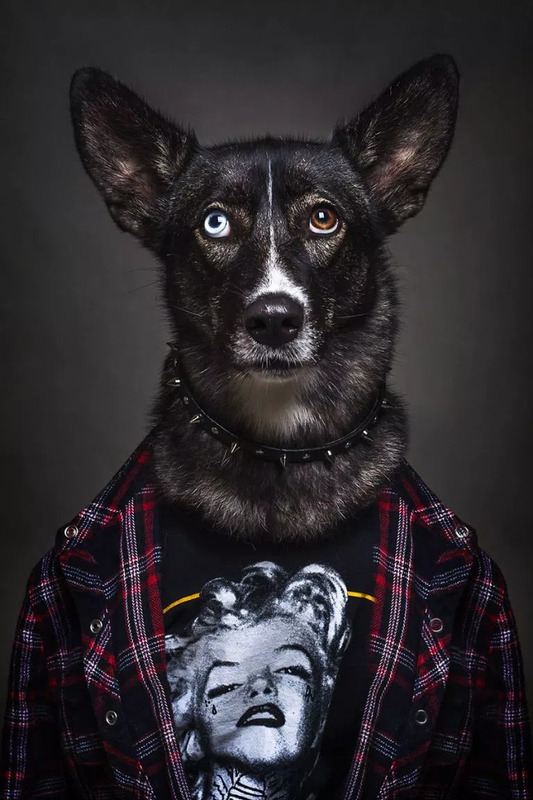 She tries to capture the unique personality of each of her subjects, be they two-legged or four-legged. 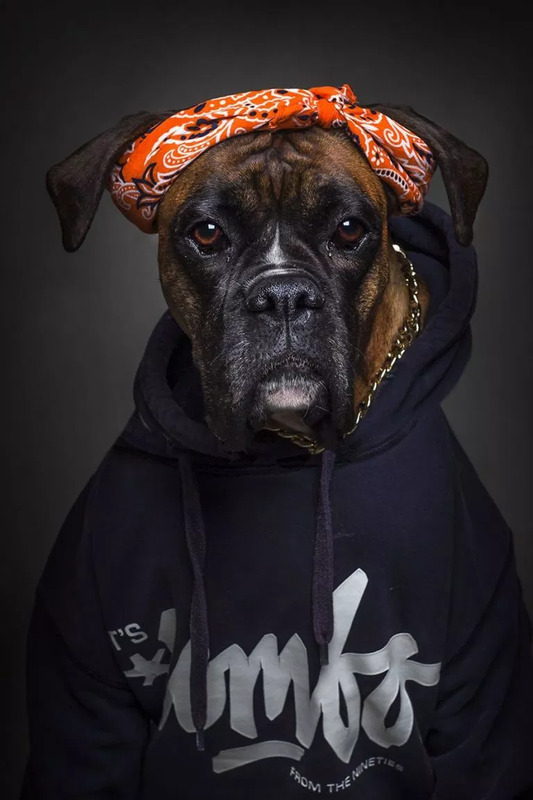 Have a look at a sampling of the pawsome portraits from her book.